Mozilla has today announced the availability of its new virtual reality and augmented reality browser which was previously unveiled in the form of Firefox Reality. The new browser that has been designed from the ground up to work with mixed reality, VR and AR headsets. From today those of you equipped with Viveport, Oculus, and Daydream VR or AR headsets can now download the Firefox Reality VR browser directly from the relevant application store. 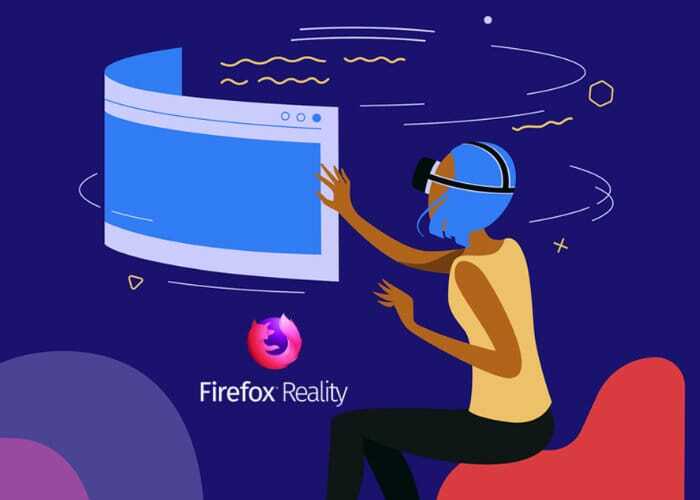 Mozilla has added a number of useful features to the Firefox Reality browser including the ability to search the web using your voice allowing you to opt for searches generated using your headset microphone. Andre Vrignaud, Head of Mixed Reality Platform Strategy at Mozilla explains more about the development process which started from the blank page. More details on what you can expect from the Firefox Reality browser jump over to the official Mozilla Blog by following the link below where downloads for each device are now available as well as listed below. Firefox Reality Download for Viveport (Search for “Firefox Reality” in Viveport store) – supports all-in-one devices running Vive Wave.